Product Review/Giveaway: Wonder Curl Products | NaturalReview|Natural Hair. Natural Living. 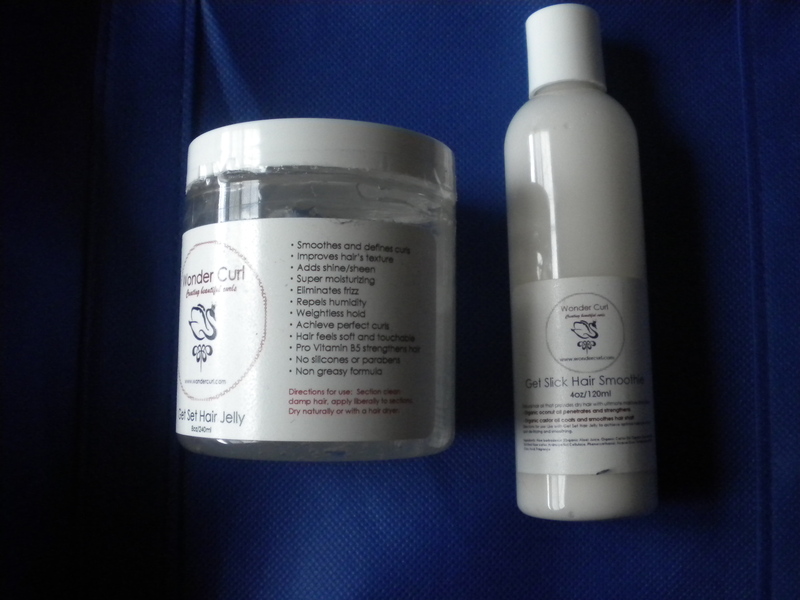 I tried both of Wonder Curl’s products which include the Get Set Hair Jelly and the Get Slick Hair Smoothie. Overall, I like the Wonder Curl line. I have been looking for a product to use for twist-outs and braid-outs, and this worked great for me. The other nice thing is that you can purchase the hair jelly in a 2oz size for $5 to see if you like it before committing to a larger container. For any of you interested in trying the products, click HERE to enter the Wonder Curl Giveaway which ends August 20th. It is very easy and simple. Also, the Owner of Wonder Curl was generous enough to offer a discount to NaturalReview readers. Use the discount code: NATURALBYL to get 15% off of your entire purchase between now and August 20th. Great review. This product is new to me. SimplYounique offers a tutorial on a twist out hairstyle. Check out some of her other videos as well. downinmn shares her tutorial for this curly twists style. Take a look at some of the other videos on her channel also. Enjoy! AfrikanHairGod takes out his two strand twists and turns them into curly crinkly mini twists. Check out some of his other videos on his channel as well. 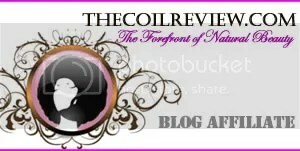 NaturalReview is for anyone who is interested in anything natural. Keep in mind, I am not an expert. I am learning and sharing, and I encourage all of you to do the same.